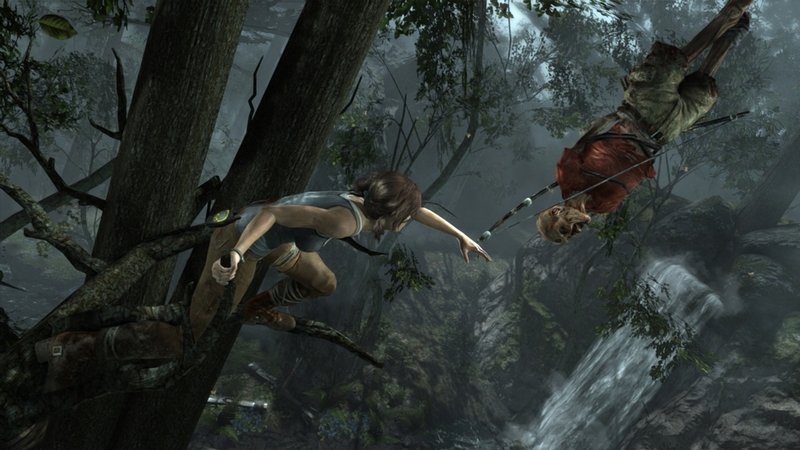 The reboot of the Tomb Raider franchise is finally here to play! Reviews for the game have been very positive and shows that Eidos is back on track with reintroducing Lara Croft to fans. 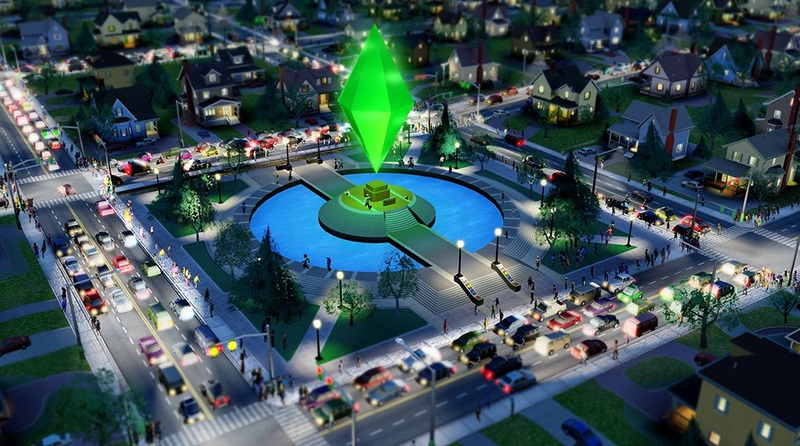 Another heavily anticipated title arrived on PC with SimCity. Early reports show that the Origin servers have been having issues handling the demand, but EA is currently fixing the servers so things should run smoothly in a bit.